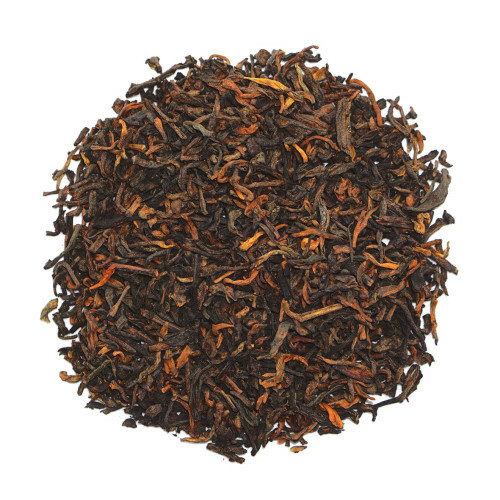 2005 ripened puerh loose tea is a healthy beverage. 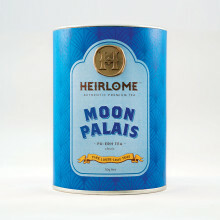 The Moon Palais specially refers to those ripe loosen tea without being suppressed. 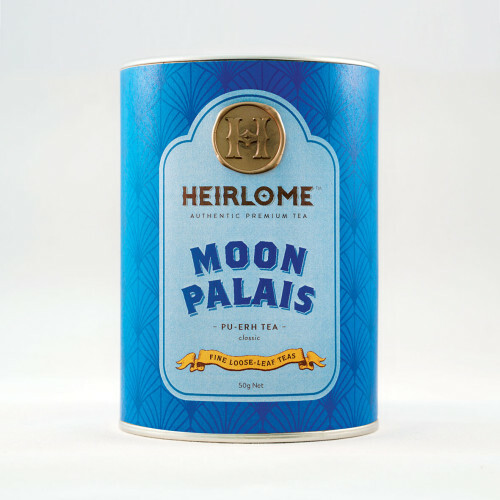 Moon Palais means this tea is the best and precious in the royal family. Tea trees are abundant in tea polyphenol, catechinic acid, amino acid, caffeine as well as other beneficial elements.